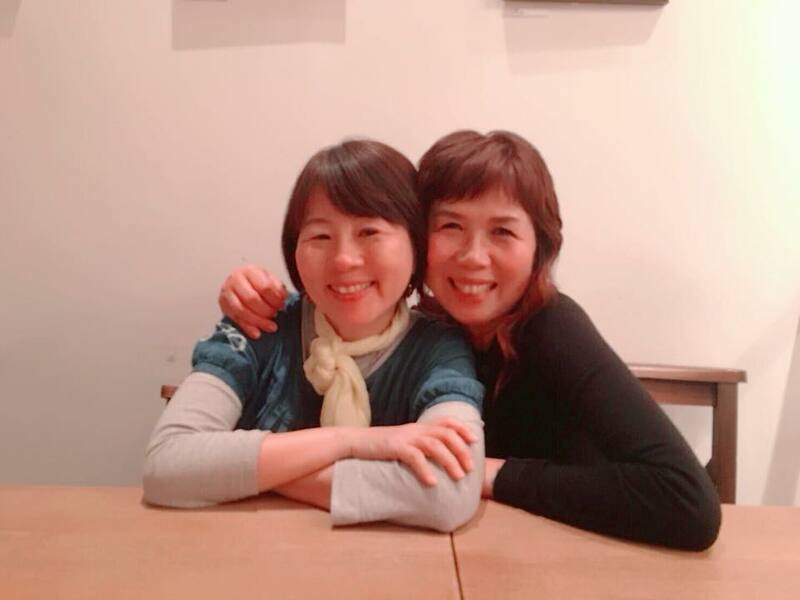 I had a very good time with Mayumi Nishimura and Tomoko Amano who both are macrobiotic teachers at “Ofuku” restaurant in Shibuya last night. When I worked at Kushi Institute in Massachusetts,USA in 1993〜1994,I met Mayumi. She started to talk about four books which influenced her. She was so moved to read them and decided to go to Boston in 1982. Kushi house in Boston,KI in Becket,our alma mater. Madonna,Janet Jackson, Lady Gaga, Rudolph Steiner ,Masanobu Fukuoka（author of The One-Straw Revolution）,Fidel Alejandro Castro,Gyuric,Mina Domic（Journalist of Yugoslavia）,Luchi Baranda（Tomoko’s mentor）,George Ohsawa(GO), Hellman&Cornelius Aihara（GO’s disciples）,Aveline（Michio’s wife）,Ionia（commune in Alaska）, Growth of our children,Marriage, divorce, parenting, peach&cherry tatoo,etc. Three of us sometimes laughed,sometimes cried together while we talked about so many things for more than 4 hours. I was so touched by her passion for health , world peace and adventure spirit.I confirmed again that she is our comrades.